Just this week, Google announced that they have updated their API for the third time this year. 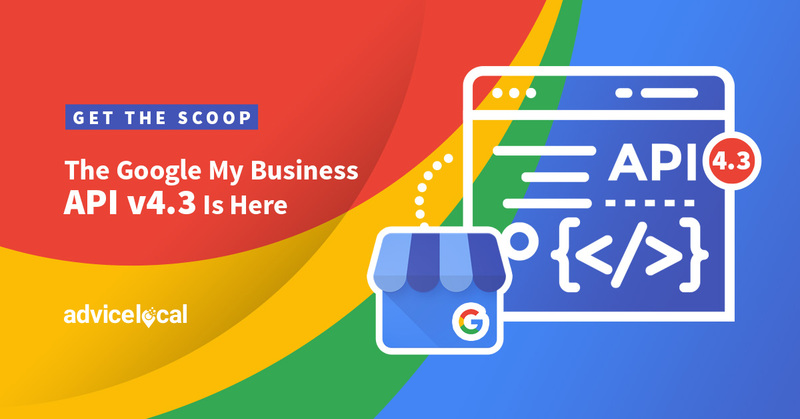 Google My Business API v4.3 is here, and we’re excited about it! 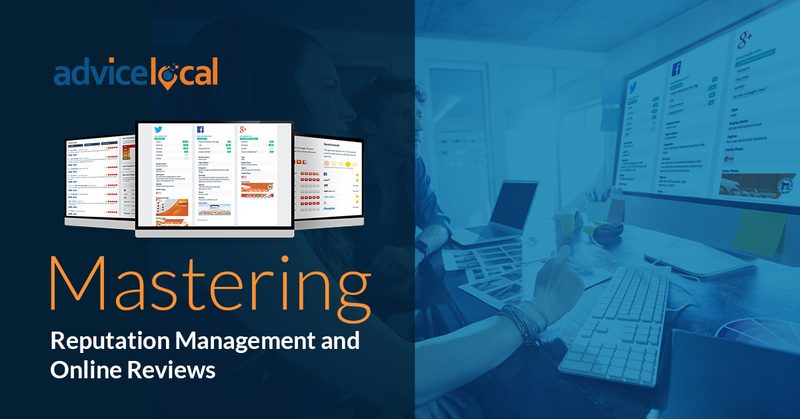 There are quite a few components of the GMB v4.3 update to unpack, and simply put, these new, highly effective features further optimize GMB listings. Let’s get started. 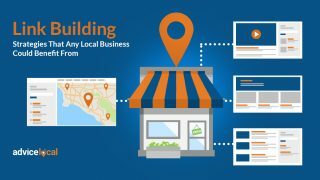 By now you’re probably aware of the Questions and Answers feature available within the Google My Business (GMB) listing. Originally released in August of 2017, when it initially rolled out it was only available on mobile and accessible solely on Android (through Google Maps). Now however it’s available on all mobile devices and in desktop searches. With this update, we see the most significant changes in relation to Questions and Answers. 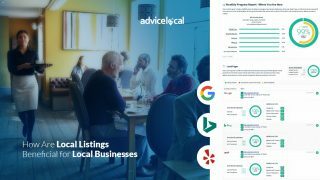 Traditionally, business owners or managers of the listings could write and answer questions through the GMB dashboard only. With this API update, it allows for the retrieval of Questions and Answers for individual locations. In addition to retrieving the questions via the API, additional questions can be added, edited or deleted entirely through the API. 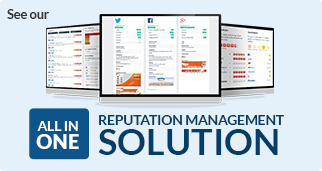 This is great for multi-locations, brands, and franchises that have many locations to monitor and update. 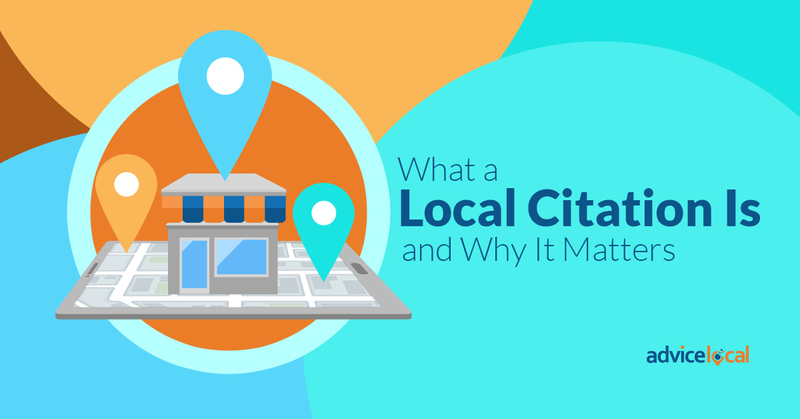 The new GoogleLocations report, available via API, will make it easier for local presence management companies like Advice Local to pull all the location data for a brand or franchise. We’ll be able to easily identify locations that have been reported by users for items such as “location is not an actual location” or “location is spam, fake, or offensive.” While some of these reports may be accurate, we’ll be able to confirm the accuracy more quickly. 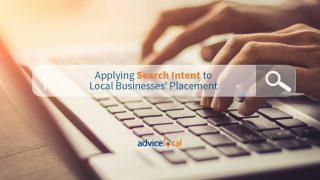 The other GoogleLocations update will allow Google via the API to easily provide recommendations for locations they suspect a brand or franchise may own, but have not yet claimed. 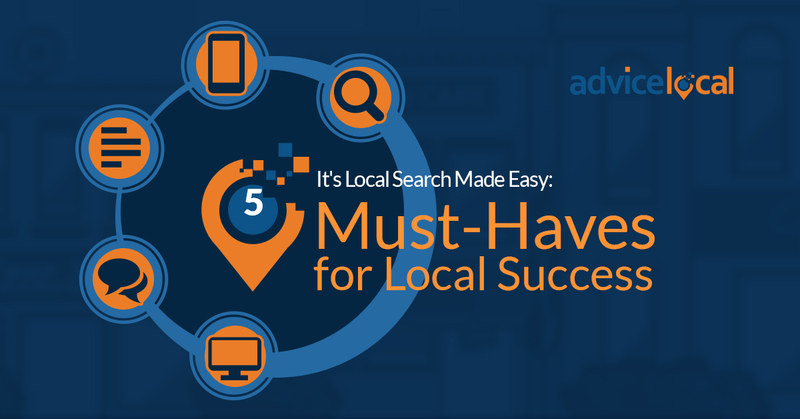 At Advice Local, you know we’re all about optimized Google My Business listings, and this includes images. 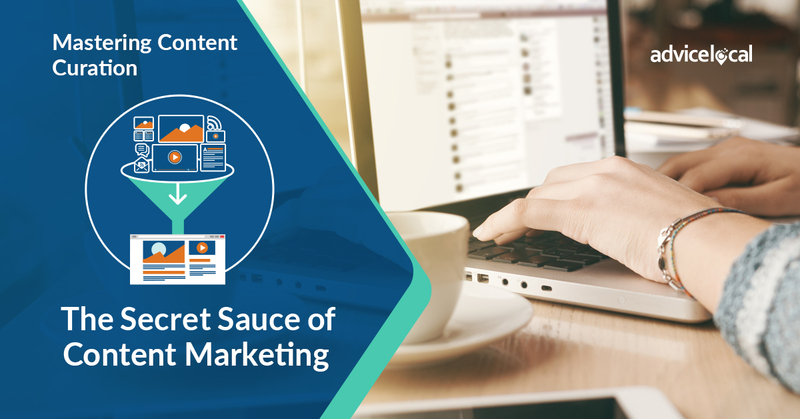 With images, each component is equally important – from the images’ relevance to the business, to being the right size, quality, plus licensing needs. Via the API, we can now offer a little context to each image, and we’re excited to share that! For those who think this is no big deal in the big picture, think again. 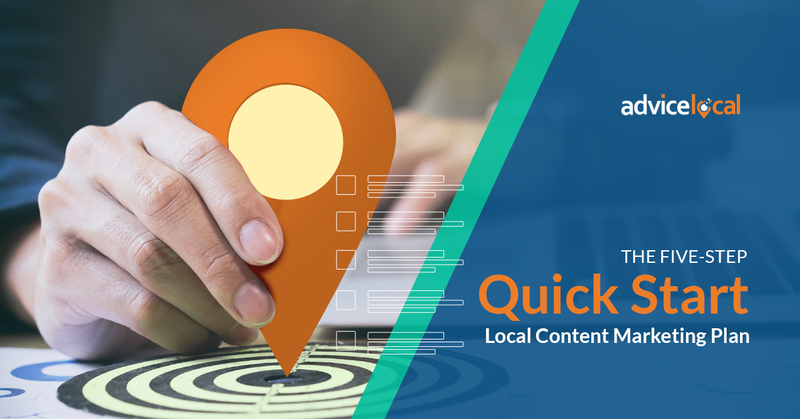 The new media description feature can further showcase what a business’ location has to offer, and that absolutely pays off. Using the best and right images is so important that we have written an entire article dedicated to the subject! Take a look at the “Best Image Sizes for Google My Business” now, if you haven’t already. The Bulk-Read Reviews update is pretty straightforward. Now via the API, users will be able to retrieve an ordered list of reviews for a maximum of 200 verified locations in a single call. How useful is that? API v4.3 will offer Price List specifications for businesses. Items can now be labeled as “Services” or “Food.” While a small update, the food service industry will certainly benefit. Finally, no more wondering how many times an individual chain has appeared in search results. Chains_Queries will now provide this information. Why Are These Google My Business API v4.3 Updates a Winner? Every time Google makes an API update, it makes it easier for us to better serve you – our partners – the agencies, brands, franchises, and SMBs that we represent. Google is committed to every business, large or small, and so are we. 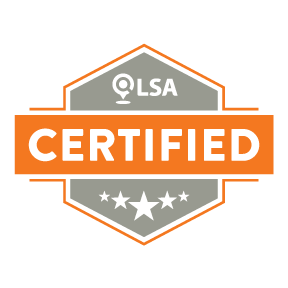 We’re always here for our partners, so to find out why you should become one, request a demo today!